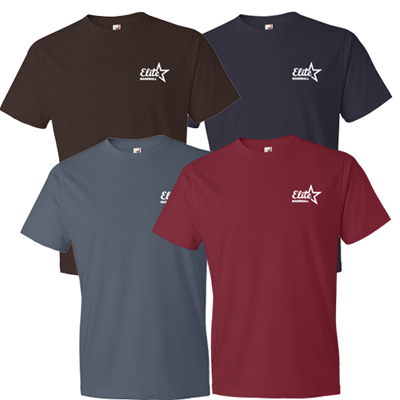 Shop promotional Canvas V-Neck T-Shirt from Promo Direct! 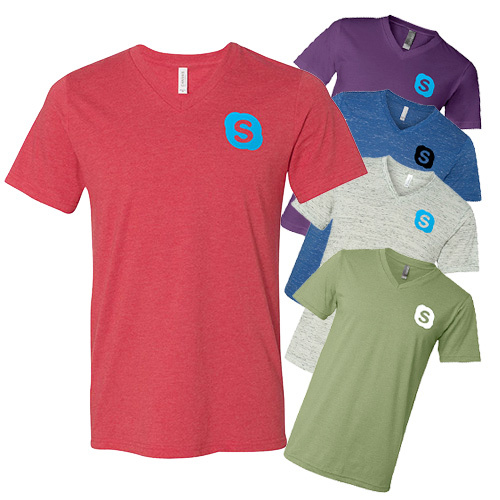 Take your promotions to a new level with these fashionable promotional Canvas V-neck T-shirts. 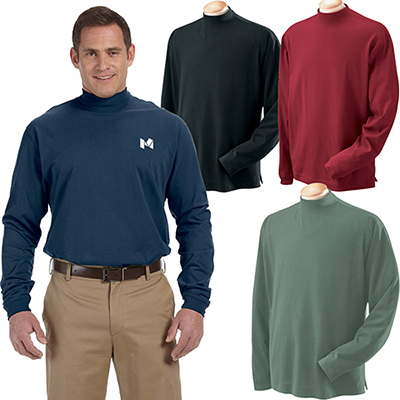 These promotional t-shirts are an effective way to advertise your company to your customers. Customize them with your company's name and logo and give them away at your next company event to increase awareness. 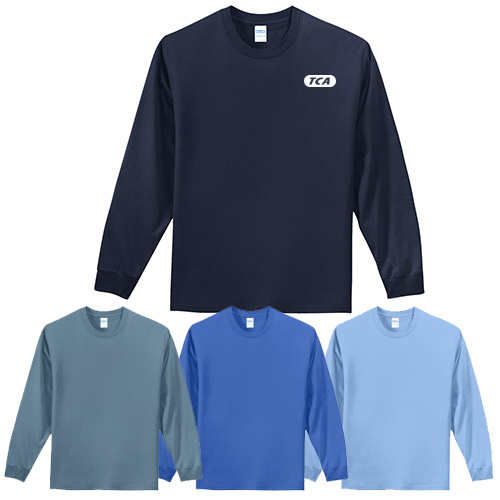 Your customers and employees will love receiving this preshrunk 100% combed ring spun cotton t-shirt with a contoured fit. The neutral blues and grays the t-shirt comes in will make it your clients' favorite. "This is the first time I've bought promo apparel. These feel and look great. " FREE Shipping! A classic fit comfortable shirt!